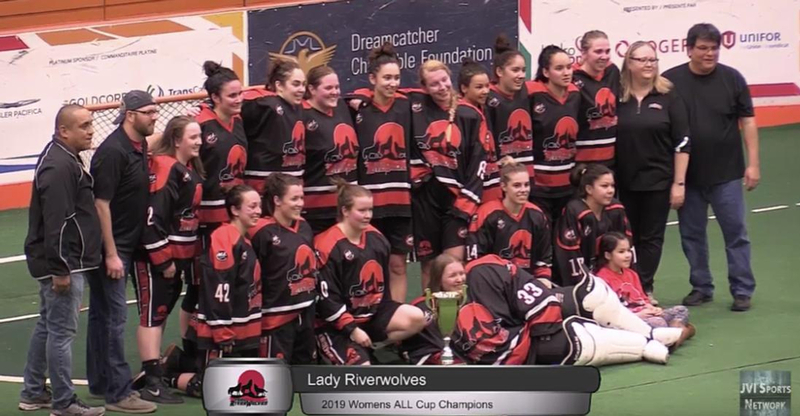 Ranking the ALL teams heading into the Quarter-Finals. Clothing, jersey's and gear at the ALL store. 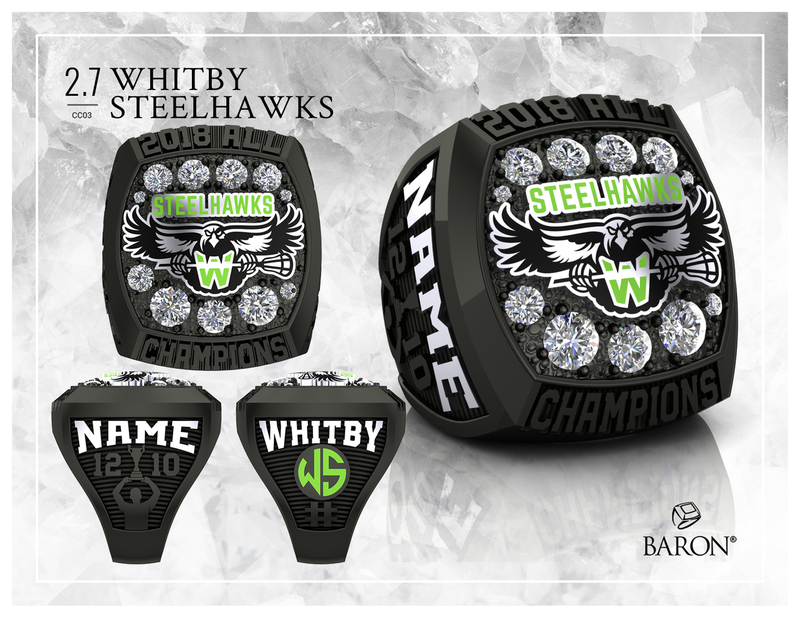 The Whitby Steelhawks are the first recipients of championship rings designed by Baron, the official ring supplier of the Arena Lacrosse League.